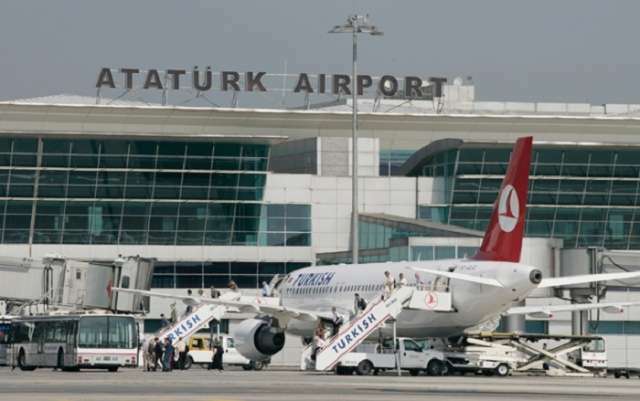 Removal of equipment from Istanbul Ataturk Airport to a new airport has started, AzVision.az reports citing Turkish media April 5. The removal of the equipment is carried out on 707 trucks, and a number of roads are blocked in Istanbul for the efficiency of the work. Istanbul Ataturk Airport will close on April 6, and the last flight from the airport will take off at 02:00 (GMT +3), on April 6. The final work on dismantling and removal of equipment will be carried out on April 5. The process of dismantling and removal of equipment from Ataturk airport to the new Istanbul airport was earlier postponed until March 2019. The opening ceremony of the new airport took place in Istanbul on October 29, 2018, which was attended by the Turkish President Recep Tayyip Erdogan and Minister of Transport and Infrastructure Mehmet Cahit Turhan.